Kappa station began construction as a guest site not affiliated with Carthage Industries; thus, the building process was not controlled by Carthage. Resources shared with the station were to be closely monitored once the station was completed. Construction never finished due to poor engineering and quality control. Several Carthage employees were killed as a result, and the remaining guests were banished back to the surface. The station is located on a higher section of the plateau than the other stations, even though it is near the edge of the abyss. 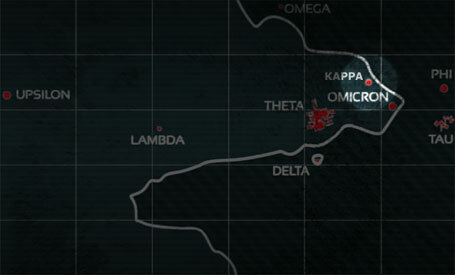 Kappa is now rumored to be entirely underwater due to several hull breaches. Structural integrity of the site is unknown.